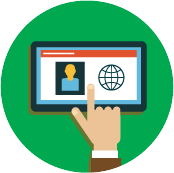 Precision targeting, robust tracking, best-in-class ROI. 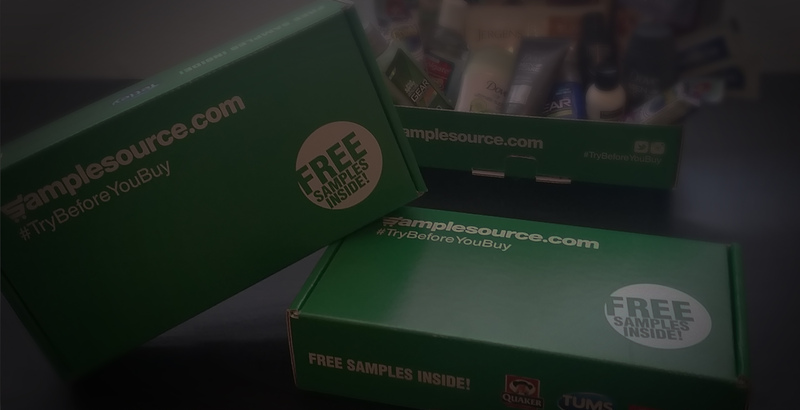 The SampleSource program helps hundreds of brands across North America achieve far better ROI vs. traditional sampling vehicles like experiential, door hangers, or in-store. Sampling is proven to generate new shoppers for brands - unfortunately most of today's sampling vehicles are lacking. Poor targeting, low reach, expensive overhead, complicated execution, time consuming, lack of metrics, lots of waste, bad ROI. FROM WHAT THEY QUALIFY FOR. SAMPLES SENT DIRECT TO HOME. 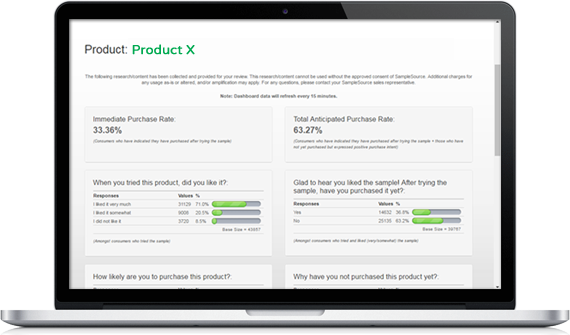 Our revolutionary "Sampling 2.0" system is loaded with features marketers need for the best results. We start with our national database of shoppers - each with detailed profiles marketers can target (ages, genders, incomes, competitive users, healthy lifestyle seekers, gluten free households, pet owners, and more). We don't simply send samples to members who match - instead we allow those who match to actually choose if they would like to try your sample (a.k.a "request-based"). This results in far less waste and higher conversion. 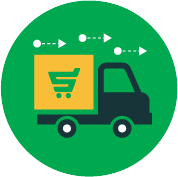 To make things even more turnkey for our clients, we handle all warehousing, packing, and shipping, and even follow-up analytics and purchase tracking analysis. Best of all, by sharing the costs across multiple brands each wave, marketers save a tremendous amount of expense vs. executing their own sampling programs. Traditional sampling programs like postal code routes, street sampling, experiential and in-store demos have a tremendous amount of waste because of their limited targeting capabilities. 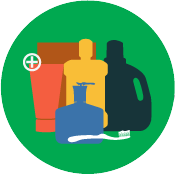 SampleSource.com members are only offered your product sample if they qualify for it based on the filters that you decide to put in place (we have hundreds of filters). Then, and only then, are they allowed to actually choose if they would like to try the sample vs. being forced it. This "request-based" process leads to less waste, lower cost per acquired new user, and more new shoppers for your product. Tracking is important. That's why we include it. 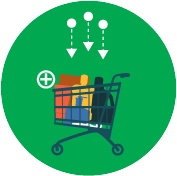 SampleSource.com programs have robust analytics and purchase tracking analysis designed by analytic minds in the CPG world. The in-depth analysis and insights our program generates offers a true measurement to help you guide your future decisions. 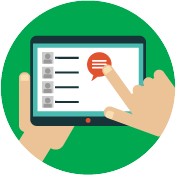 Findings are presented in-person, and for those of you who love data, you can also log-in 24/7 to your own customized real-time dashboard. WHY DO BRANDS LOVE SAMPLESOURCE.COM? Top Tier 1 and 2 brands across North America trust and use SampleSource.com to meet their household penetration goals. We're here to help - our staff of Tier 1 CPG experts and former Brand Directors are here to help understand your business and make the best recommendations to help you achieve your goals. Yes! I would also like to receive sampling ROI insights in my inbox from the experts at SampleSource (note: you can unsubscribe at any time).